Photo-eye sensors are built to provide ease and safety to garage door owners. These devices are built and placed in garage doors, to prevent injury and accidents from happening when the doors are in motion. If a photo eye detects or senses an obstruction, like pets, small animals, a person or things, it prevents the door from closing or opening completely. Basically these mechanical devices are built to provide perfect protection for your family, pets, and vehicles and even to the door. However, one of the most common concerns of homeowners regarding these sensors are its hyper sensitivity to harmless objects, such as dust, cobwebs and paint, just to name a few. Another disadvantage is that sensors are easily misaligned. 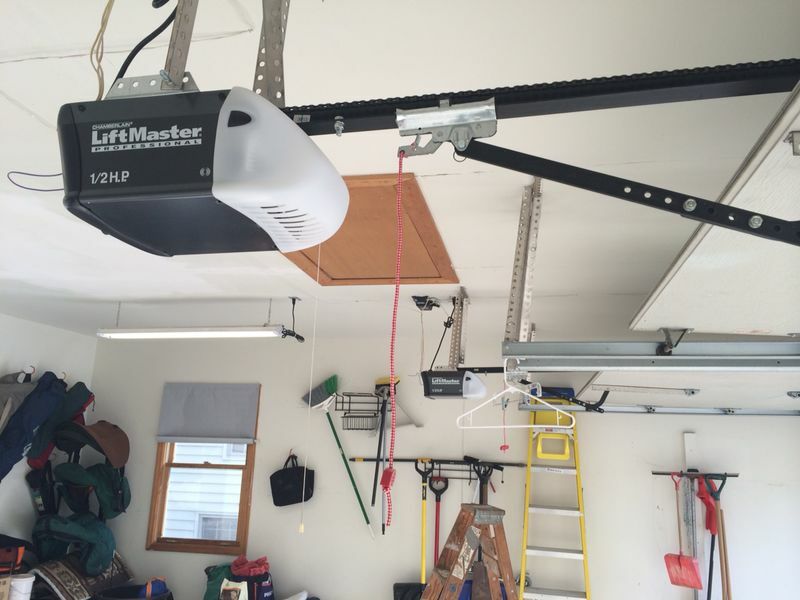 These devices are delicate and any minor issues with its installation will cause inoperable garage doors. Proper installation is a must and hiring our professional to do the job is highly recommended. There are several types of photo eye sensors and choosing the right one will give you the benefits that you really deserve. One of the sensors available in the market today is the through beam. It might be a little expensive but it is one of the most accurate types of sensors. The reflective is slightly less accurate than a through beam; however, it’s more affordable and has much better sensing range than the third one, the diffuse. Choosing the right sensor for you depends on your budget, the type of home or garage door you have, and its availability in your area. Doing a little bit of research before purchasing a sensor is highly recommended. 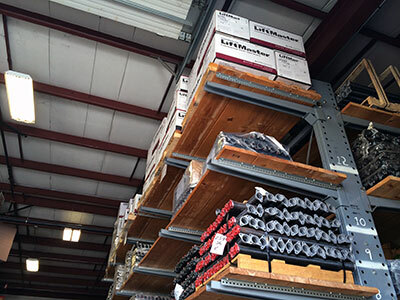 The primary reason photo eye sensors are purchased or acquired is because of its function, which is mainly for safety when the garage doors are in motion.